You can cook happiness every day – let us bring the ingredients. 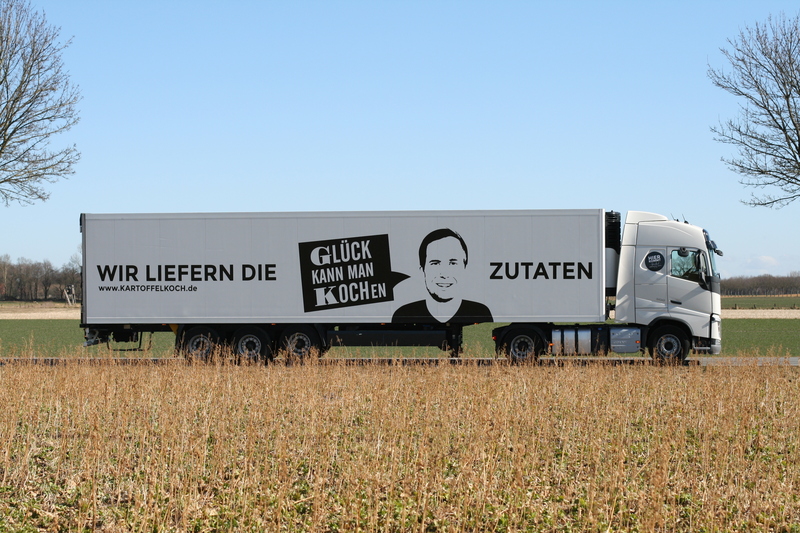 Maybe you have already noticed one of our newly designed trucks? Our new company logo can be found not only on these trucks, but also on the bags of our delicious POTATO MIX. We think the new design is stylish and we hope that you enjoy it!